Manufactured to the highest standards our wood blinds and components promote a distinct design edge. Our smooth grained timber comes in a range of natural wood shades and contemporary painted finishes allowing for a superior styling that's pleasing to the eye. 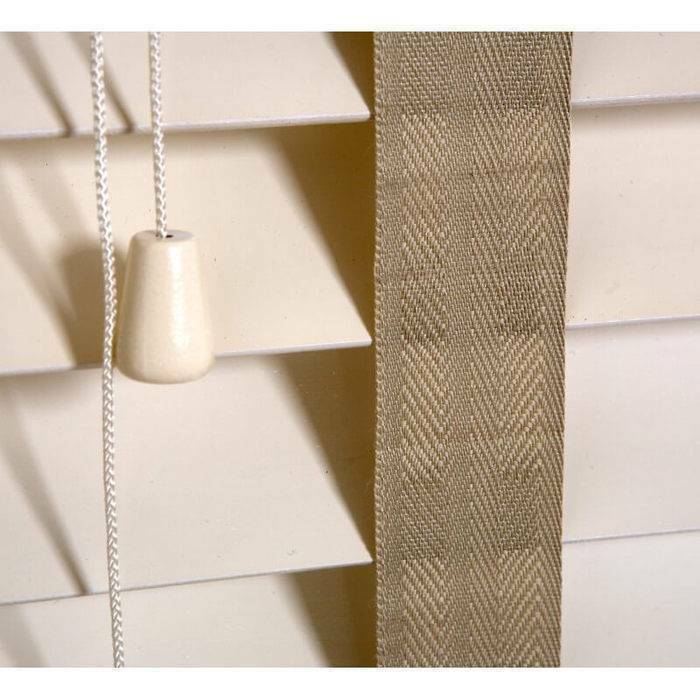 Our Oyster Wood Venetian Blinds are available in 35mm, 50mm slat widths. This is essentially the wall to wall measurement. The blind that you choose can be made to fit inside the recess of your window or alternatively made to fit on the outside of your window recess. Safety cleats for excess cord as standard. 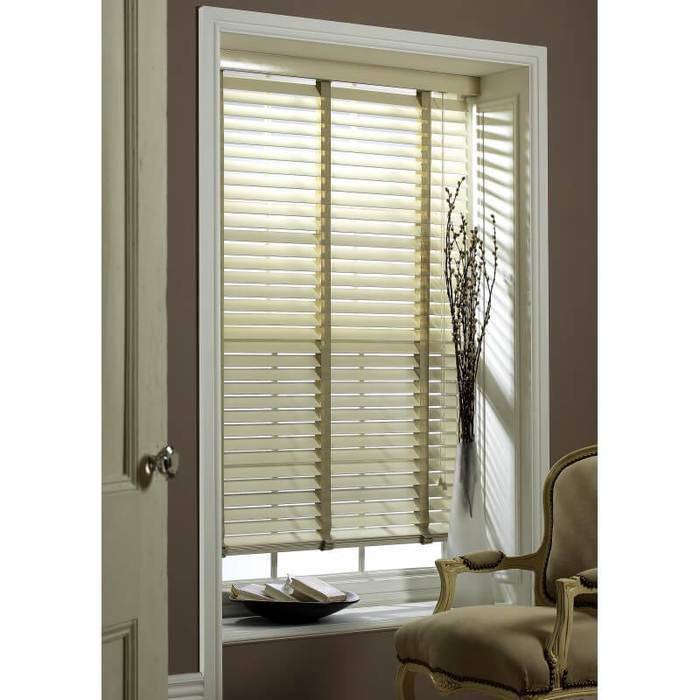 Wood Venetian Blinds are NOT Blackout Blinds. 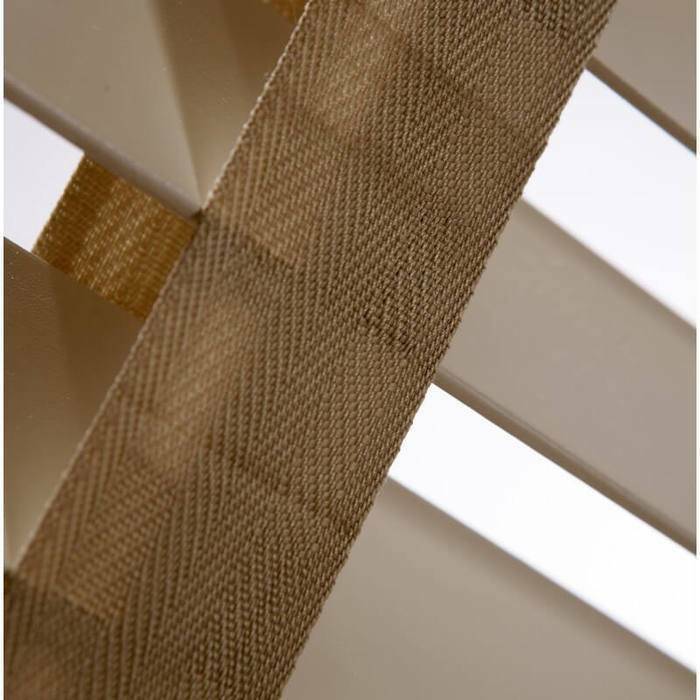 Natural Wood Slats: May contain variations in grain, base colour and texture. There is a possibility of some minor warping of slats. These natural characteristics are not considered a fault in the timber. Side this must be notified at the time of ordering. 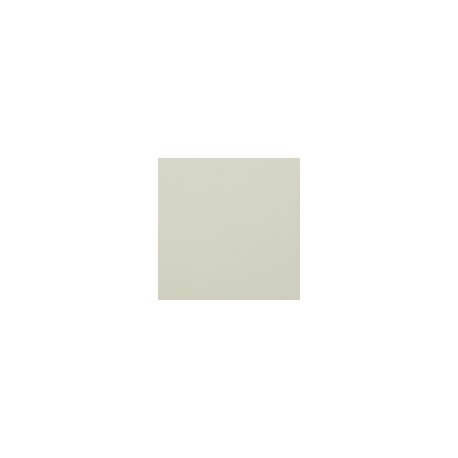 Colour Fading: The U.V. protective coating applied on the slats is guaranteed for 1 year from date of production.Beyond that period some deterioration or fading may occur depending on local conditions. Tapes: Are made from a mixture of fibres and are not guaranteed against colour fading. Operating Components: Headrails, mechanisms, cords etc. are guaranteed for 2 years from date of production, subject to normal use and general wear & tear. Any re-assembly, cutting, trimming or alterations not carried out by Kavanagh's Blinds, may invalidate this guarantee. Child Safety: All Kavanagh's Blinds are designed with Child Safety in mind to ensure that they can be operated in a safe manner to protect your children and pets. Unrestrained cords, loops and chains are a potential hazard to young children who may become entangled in them. 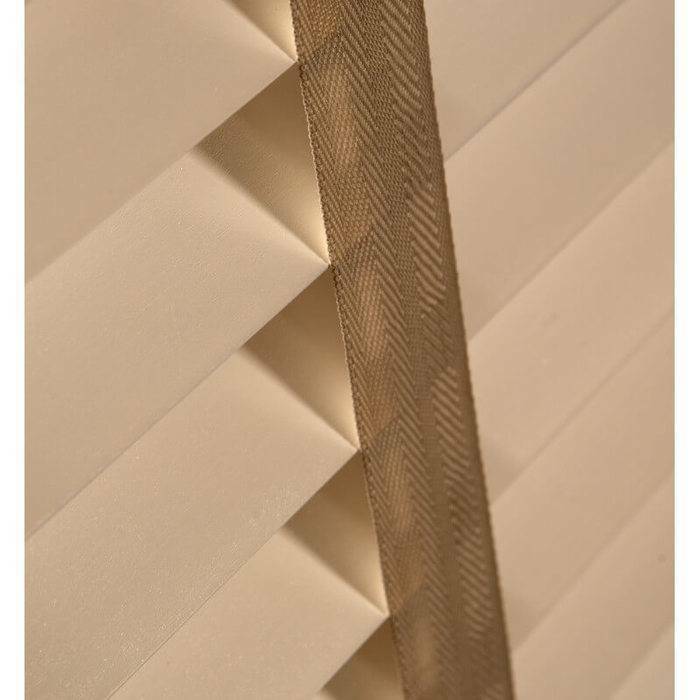 To avoid this possibility we do not use chains or hazardous loops in the manufacture of specification of our natural wood blinds and we supply safety cleats as standard with every wood blind, along with recommendations for safe use. 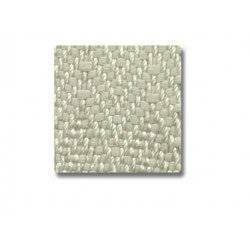 Kavanagh's Blinds comply with all window covering leglisation and meet European safety standards EN 13120:+A1:2014.